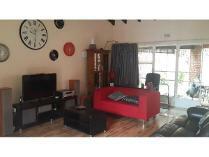 Stunning penthouse fully furnished loft apartment in the meridian complex. 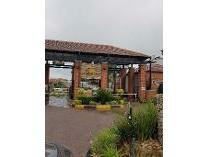 This secure complex has 24hour security , pool , gym and a clubhouse. 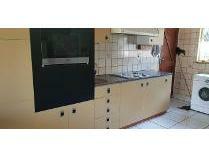 It has 2 spacious bedrooms , bathroom , kitchen, dining room and a balcony downstairs. 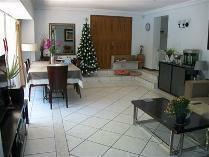 And , a lounge area , tv/family room and a 2nd balcony with a built in braai upstairs. 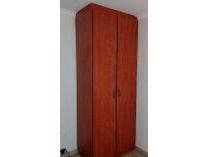 This unit comes with every possible furnish that a home needs to be lived in , from all kitchen appliances , tv , dining room , couches , to even the linen and cutlery. 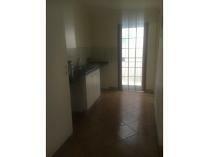 There is plenty cupboard space throughout the unit and also has 2 covered parking bays. 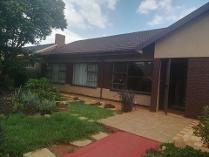 Easy access to n12, n3, r24 highways and under 15 minutes drive to o. R tambo internal airport!available immediately!! 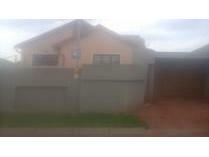 Lovely family home situated minutes away from bedford shopping centre3 bedrooms and 2 bathroomsmodern, secure and neatdouble garage renovatedin quiet neat very secure boomed off area with security patrol 24/7!! 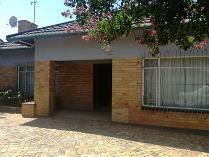 This property in leondale gardens has three bedrooms with wardrobes, fitted , walled and fitted. House is empty and available immediately. 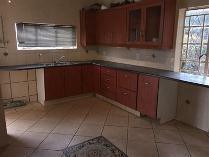 Monthly rental is r5500 and deposit of r5500 is also required. Please call today for viewing!! !